A 24/7 eSports channel is coming to the airwaves next month as ESL launches the imaginatively named esportsTV. Want to up your game? Here are the best League of Legends champions to try. 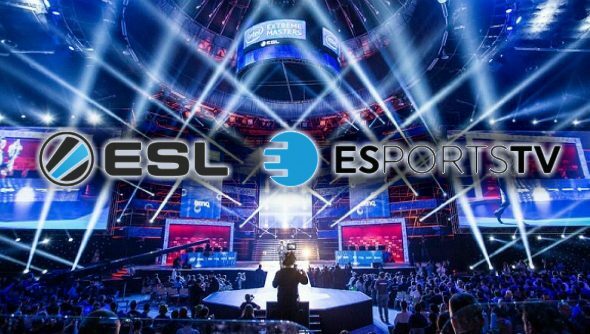 The channel will feature the core competitions and tournaments that ESL produces on the Viasat platforms of parent company MTG in Nordic and Baltic countries. Broadcasts will include live coverage of ESL One, Intel Extreme Masters and the Pro League matches across the games ESL runs tournaments in, most prominently Counter-Strike: Global Offensive and StarCraft II. MTG is currently in talks with other TV distributors to make the channel available in other territories.